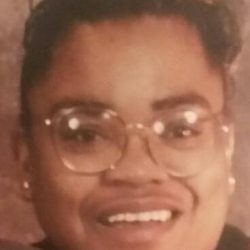 Pamela Black, age 53, of Ansonia, entered into eternal life on Saturday August 25, 2018 at YNHH. Born on January 2, 1965, in Derby, daughter of Annette (Hicks) Black of New Haven and the late Fulton Black. Cherished mother of Crystal Black of Ansonia. Loving grandmother of Toney Jackson of Ansonia. 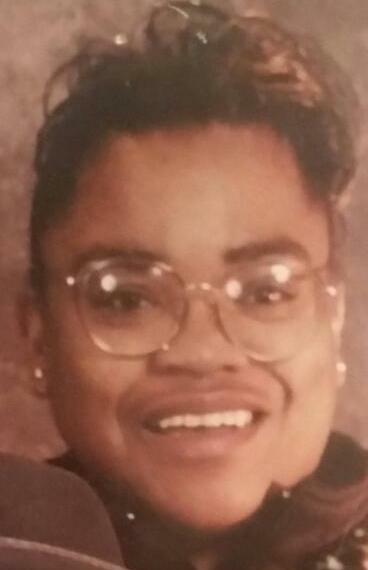 Beloved sister of Nancy Black, Alfreda Black-Lilly, Deanna Green, Gary Black, Donald Green Jr., and Jason Black. Also survived by step-father Donald Green Sr. Predeceased by one sister Annette “Net-Net” Black.